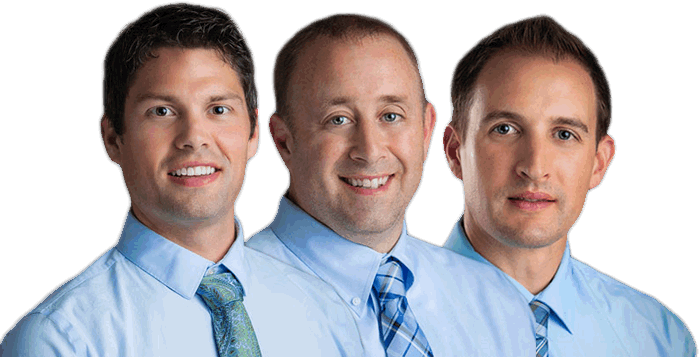 Founded in 1997, Lakes Chiropractic provides comprehensive chiropractic care in the Brainerd Lakes area. We treat everyone from infants to seniors and we specialize in providing ongoing care to families. At Lakes Chiropractic, we want to be a part of your family’s healthcare team. We believe that a chiropractic lifestyle is an important part of a healthy lifestyle. From child birth, to school and sports physicals, to ongoing healthcare maintenance, we want to work with you. Although we do offer same-day appointments when available, we encourage making appointments as far in advance as possible. Our friendly staff will be happy to answer any questions you have regarding scheduling and payment. We treat everyone from infants to seniors and we specialize in providing ongoing care to families. Lakes Chiropractic offers the best quality of chiropractic care with state of the art technology in combination with highly trained expert doctors of chiropractic. Lakes Chiropractic provides treatment for a variety of common conditions like headaches, disk injuries, back pain and sciatica. Learn more on the Conditions page. We also treat our patients for overall wellness, which is a periodic chiropractic adjustment aimed at keeping the spine moving fluidly and in line in order to prevent pain symptoms from manifesting. Our mission is to serve and help as many people as we can, so they may realize their full health potential. We know the effects Vertebral Subluxations can have on human health and therefore we strive to educate our clients and community about the benefits of chiropractic care for the restoration and maintenance of healthy living. Our compassionate, professional staff is dedicated to providing the highest level of care possible. We know that each individual is different, so we offer a variety of treatments and services to best meet your needs. We provide effective care that allows your body to function at it’s highest level. Lakes Chiropractic offers the best quality of chiropractic care with state of the art technology in combination with highly trained expert doctors of chiropractic. Lakes Chiropractic provides treatment for a variety of common conditions like headaches, disk injuries, back pain and sciatica. We also treat our patients for overall wellness, which is a periodic chiropractic adjustment aimed at keeping the spine in line in order to catch things before pain symptoms arise. Founded in 1997, Lakes Chiropractic provides comprehensive chiropractic care in the Brainerd Lakes area. We treat everyone from infants to seniors and we specialize in providing ongoing care to families. Dr. Zauhar was born and raised in the Brainerd Lakes Area. Dr. Mike O’Day was born and raised right here in Brainerd, Minnesota. Dr. Lang grew up near Raymond, Minn. He attended Willmar Community College and then earned a Bachelor of Science degree from Northwestern Chiropractic College in Bloomington, Minn., in 1997. He interned with renowned Gonstead practitioner Gary Pfaff, DC. The Gonstead method is a leading chiropractic technique focused on using the hands for spinal adjustments. Dr. Lang opened Lakes Chiropractic in December 1997. He is focused on continuing education and has attended many seminars on spinal differential assessment, spinal injury and trauma. 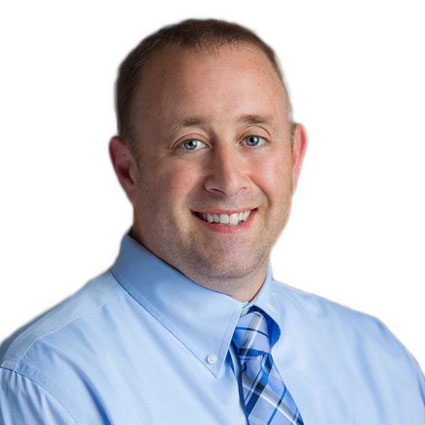 Dr. Lang recently attended the Spine Research Institute of San Diego’s Whiplash Injury Biomechanics and Traumatology Certification program and he has completed training for Minnesota Department of Transportation physical examinations and drug and alcohol screenings. Dr. Zauhar was born and raised in the Brainerd Lakes Area. He graduated from Brainerd High School in 2002 and from Saint John’s University in 2006 with a Bachelor’s degree in Natural Science/Biology. From there, he went to Northwestern Health Sciences University in Bloomington, Minn., where he received his Doctorate in Chiropractic in 2010. 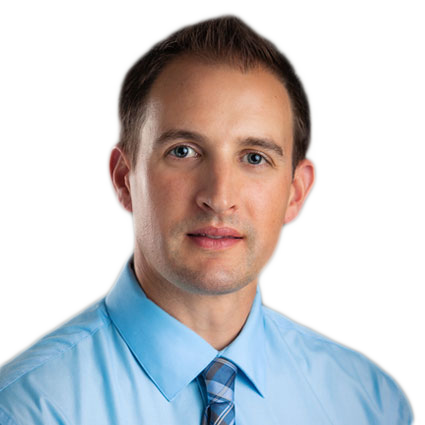 Mike spent a year practicing in Big Lake, Minn., before moving back to the Brainerd Lakes Area and joining Lakes Chiropractic in September 2011. Mike enjoys all athletics, especially football, basketball, and baseball. He was a three-sport athlete at BHS and played baseball and football at SJU. Mike has experienced numerous sports injuries, varying from mild to severe, throughout his playing career. Chiropractic care was instrumental in helping him recover and this is why he chose a career in chiropractic. He quickly realized that if his body wasn’t in correct alignment, it caused interference with his nerves (reaction time), muscles (quickness/speed/strength), and biomechanics (joint mobility). Mike emphasizes chiropractic care as being the pathway to optimal health in normal everyday life and with athletic performance. In Mike’s free time, he is a volunteer coach for the Brainerd High School football team; he serves as a board member of the Brainerd Sport Boosters Club, and is a devoted member of St. Francis Catholic Church. He also likes to hunt, fish, workout, play basketball, and spend time with friends and family. Dr. Zauhar also completes some form of continuing education at least 1-2 days per month and is currently undergoing his completion of his CCSP (Certified Chiropractic Sports Practitioner) certification to help better serve his patients. Mike, his wife Jamie, daughter Josie, and son Michael reside in Baxter with their dog Jax. Jamie is a teacher in the Brainerd School District. Dr. Mike O’Day was born and raised right here in Brainerd Minnesota. He is a member of the 2005 graduating class at Brainerd High School. Mike went on to Saint Cloud State University to study the mind and body, graduating with a bachelor’s degree in psychology, and minoring in biology. Mike then went on to study the art and science of chiropractic at Northwestern Health Sciences University in Bloomington, Minnesota. At Northwestern, Mike became specialized in using the diversified chiropractic technique, a technique that is helpful for various conditions throughout the body. He also acquired a vast amount of information in the areas of exercise, nutrition, radiology, and the inner workings of the human body. After gaining experience as an intern in Edina, Minnesota for a full year, Mike was able to join us for his final trimester here at Lakes Chiropractic as an intern. 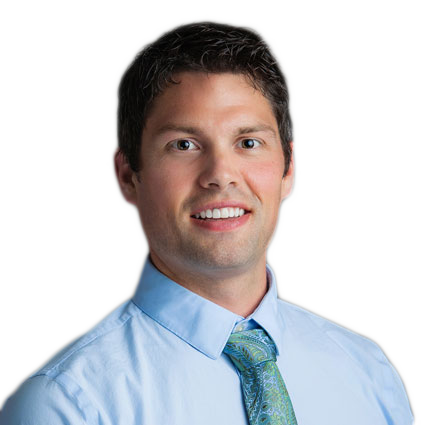 After earning his Doctorate in Chiropractic in November of 2014, Dr. O’Day became the newest member of the team here at Lakes Chiropractic! He has since become certified and registered as a medical examiner, and offers DOT physical exams as well. Mike Currently spends at least 1-2 days per month on his continuing education. He is currently working on his diplomacy with the ICPA (International Chiropractic Pediatric Association). Mike grew up playing baseball, hockey, football, golf, and enjoying the outdoors around the lakes area. Today in his spare time Mike likes hunting, fishing for walleye, and the occasional round of golf. He is also an active member, and an event chair for the Brainerd Jaycees. Mike makes having fun a top priority for both himself, his family, and his patients. Mike and his wife, Ali, also a 2005 BHS graduate, were lucky enough to start a family in the Lakes Area with their young daughter, Charli Dee in 2015.